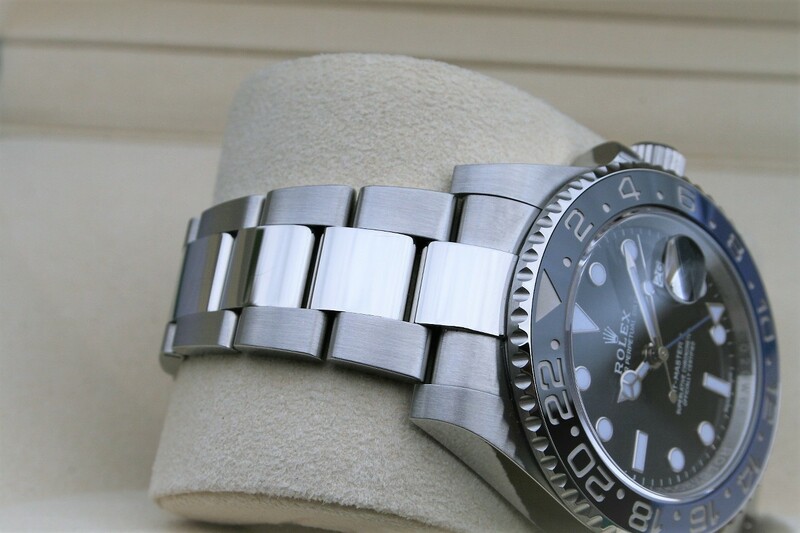 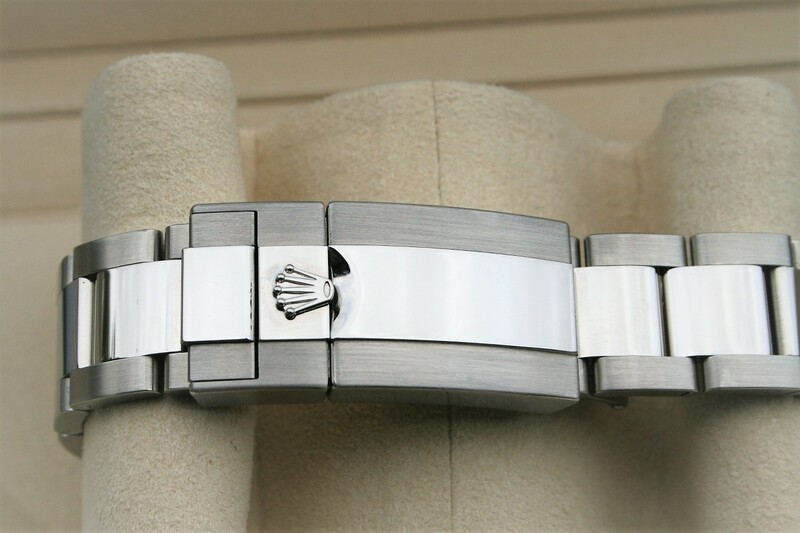 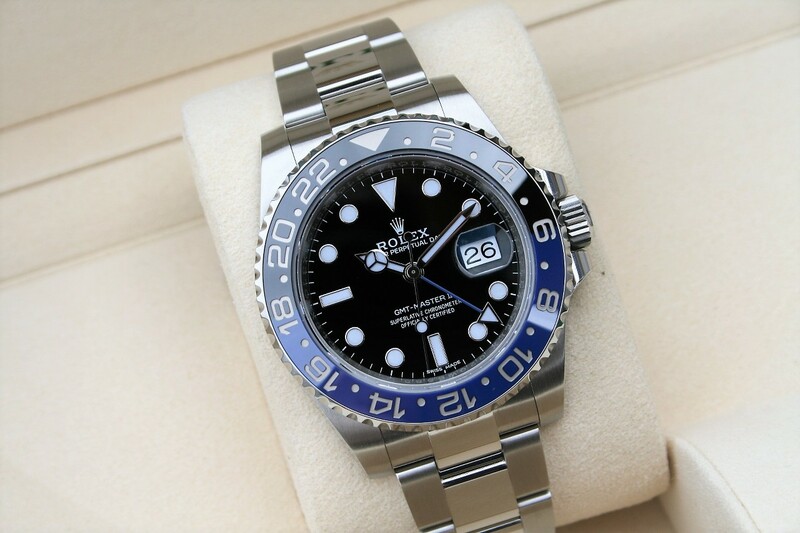 I am selling a Rolex GMT Master II model 116710BLNR in mint 97% condition. 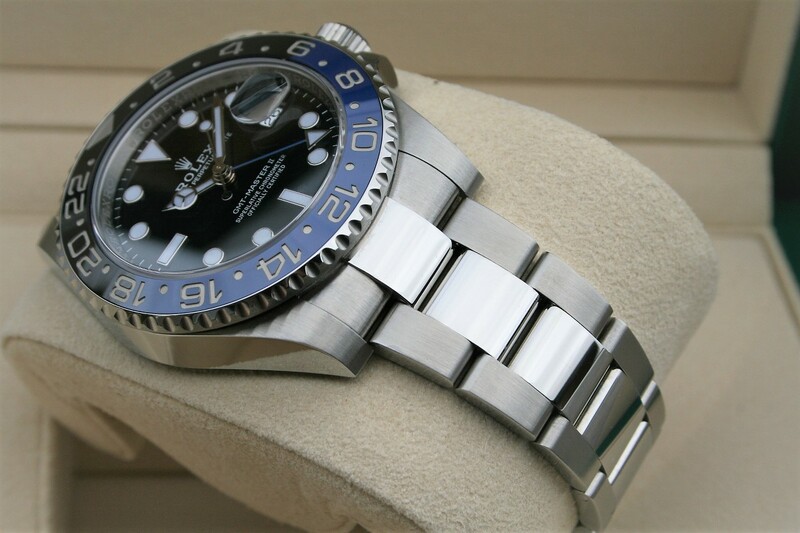 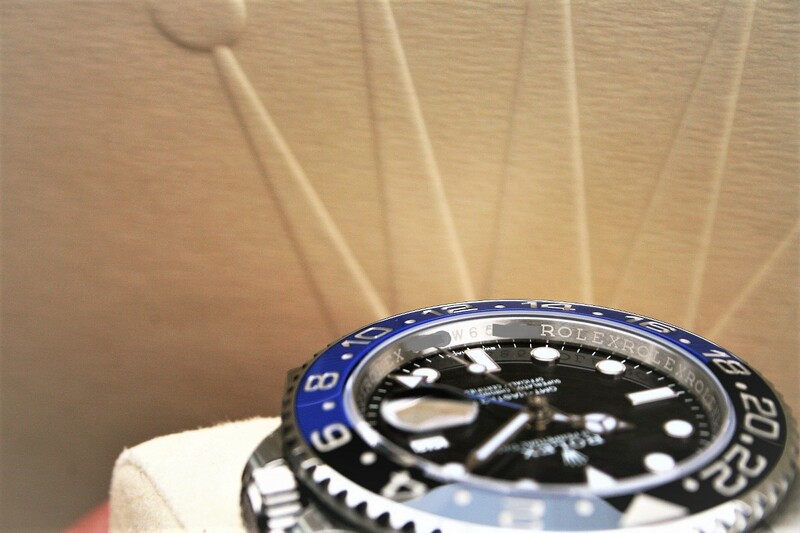 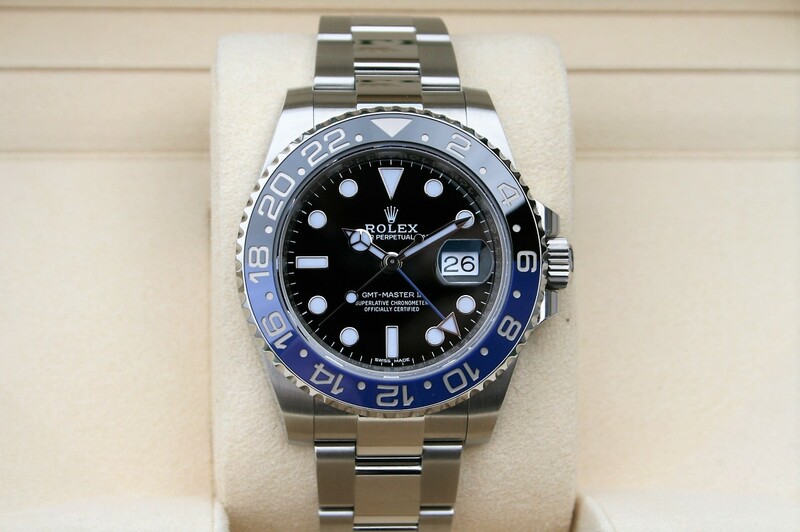 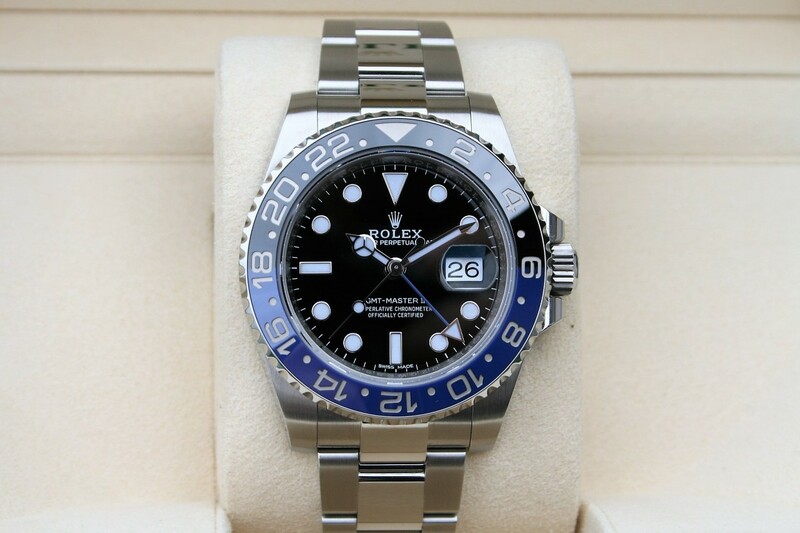 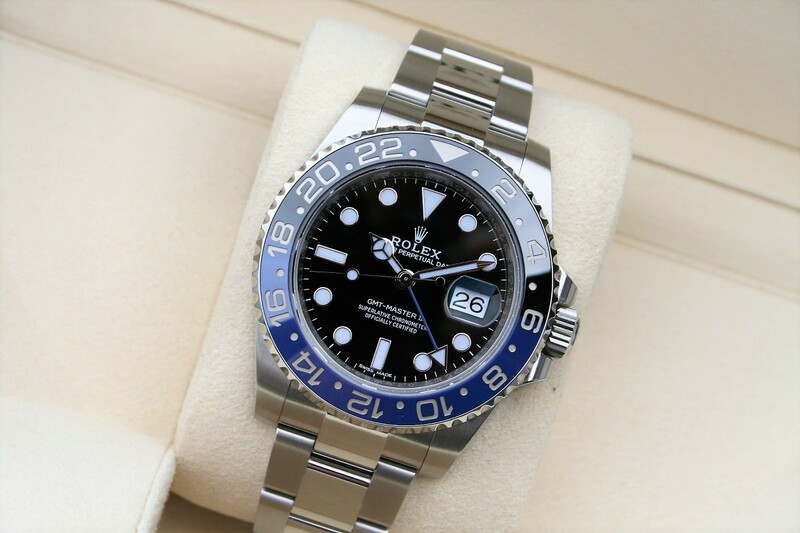 This 116710 BLNR GMT II is also know as Rolex Batman, it comes with the black and Blue ceramic bezel. 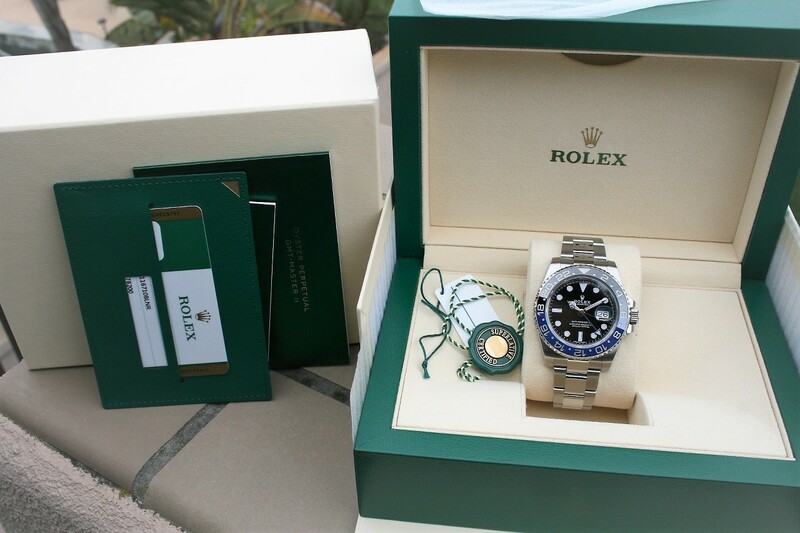 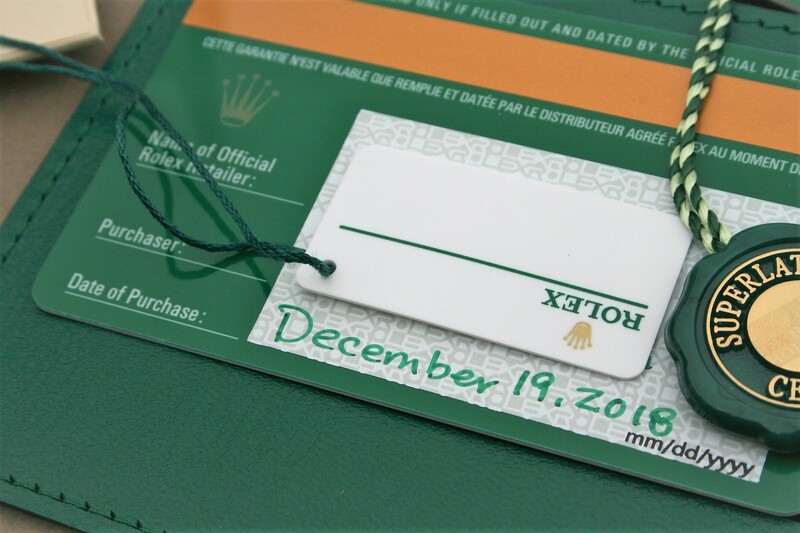 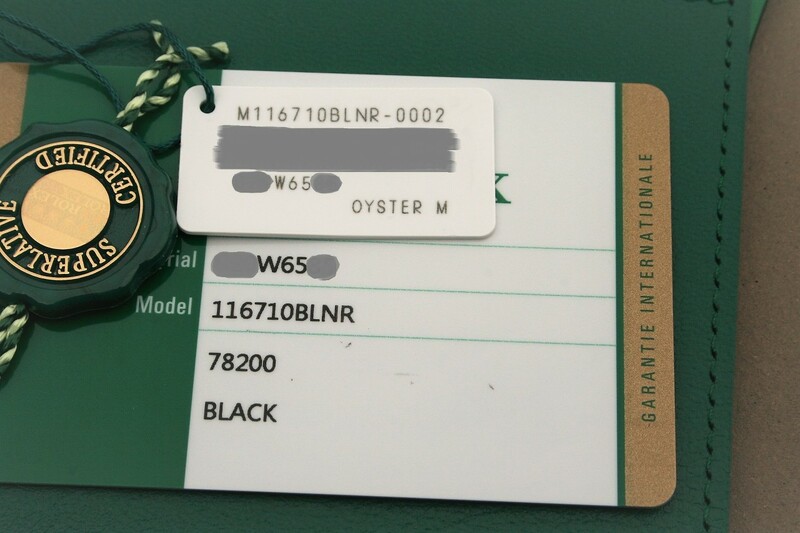 The watch was purchased in Dec 2018 and it comes complete with box and paper as seen in pictures.